First published in Paris, 1972, without the first part. Reprinted in 1988 in the journal Дружба народов [Druzhba narodov]. 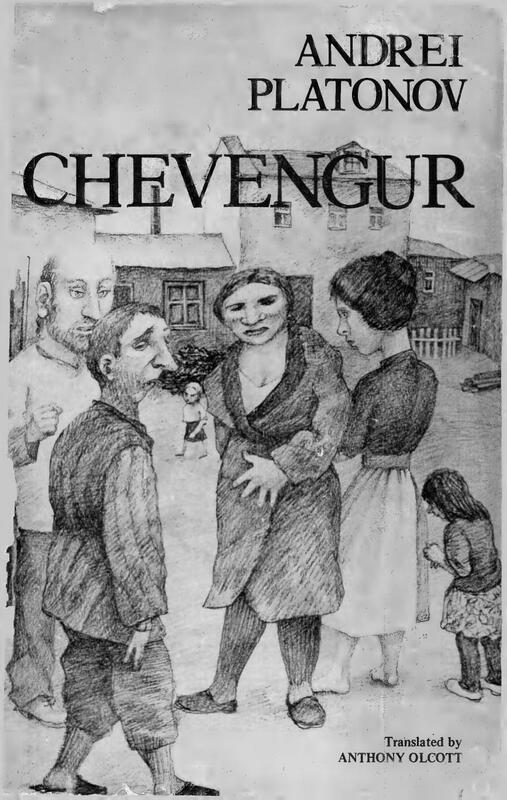 In 1988, the publishing house Современник [Sovremennik] released a complete book.